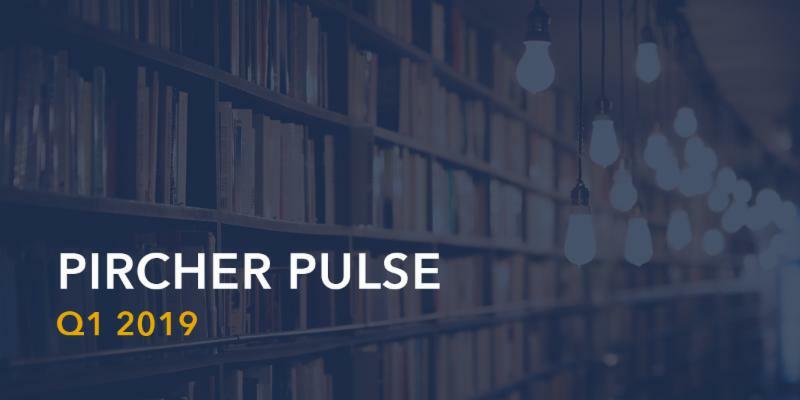 As the first quarter has come to a close, we wanted to connect with you, our trusted industry friends and colleagues, to provide a round-up of top news from Pircher, Nichols & Meeks LLP (Pircher) at the start of 2019. The first few months have marked significant growth for our firm, with the addition of a number of fresh faces and the creation of a new practice group. Furthermore, our partners have enjoyed engaging the industry and meeting with many of you at events including CREFC Miami 2019 , IMN Winter Forum , MBA’s CREF19, NAWL’s 2019 Mid-Year Meeting and ACREL's 2019 Mid-Year Meeting . We’re optimistic as to what the rest of 2019 will bring. We’re looking forward to connecting and working with you all in the months to come. 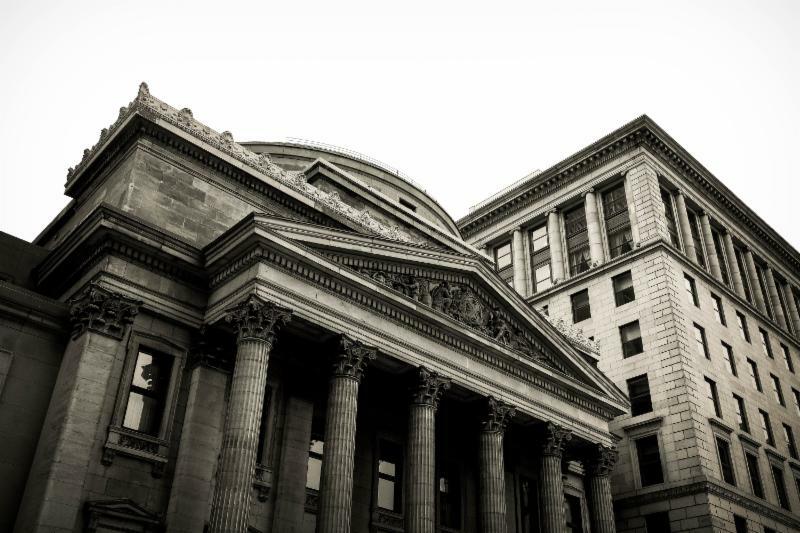 The firm's strategic growth in the debt sector reinforces its commitment to full-service real estate capabilities and adapting alongside clients. Pircher, Nichols & Meeks LLP has promoted attorney Jennifer A. White to partner. 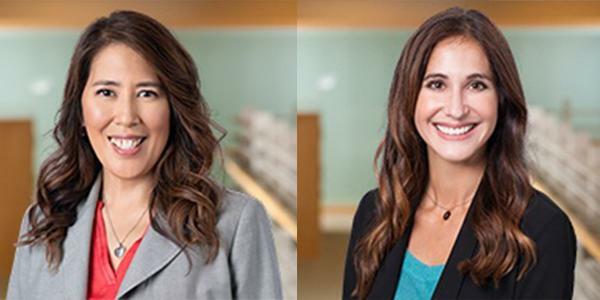 The January 29 announcement marks the latest in a line of promotions of women partners who launched their careers as associates at Pircher. By popular demand, Pircher partners Aimee Contreras-Camua and Erin Natter will be giving an encore presentation of the Strafford CLE webinar they led in February. Join Pircher partners, attorneys and other real estate professionals at USC's highly attended annual law and business conference. 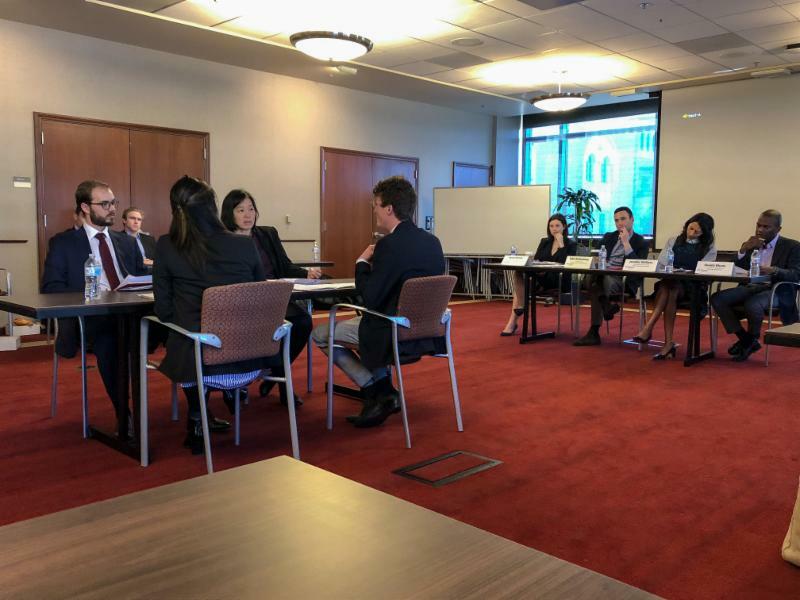 Once again, the Pircher team hosted its annual Real Estate Joint Venture (JV) Challenges at universities across California. 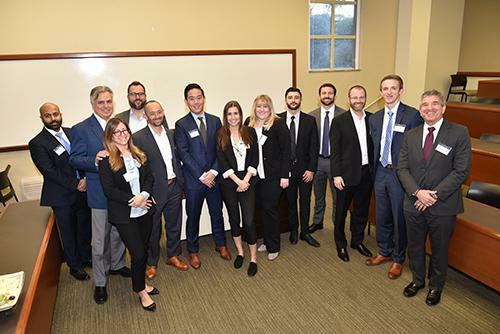 The JV Challenge provides students from the law and business schools at each participating university the opportunity to work alongside each other in a competitive environment to solve real estate joint venture issues that may be encountered after graduation. Alexander Mitchell has joined Pircher, Nichols & Meeks LLP as a lateral associate. Prior to joining Pircher, he served as a real estate finance attorney at Cox, Castle & Nicholson, where his practice was focused on representing institutional lenders in a broad range of transactions related to office, hotel, retail and multifamily properties. Pircher, Nichols & Meeks LLP, a real estate law firm based in Los Angeles, has hired Shelby Bittner as an associate. 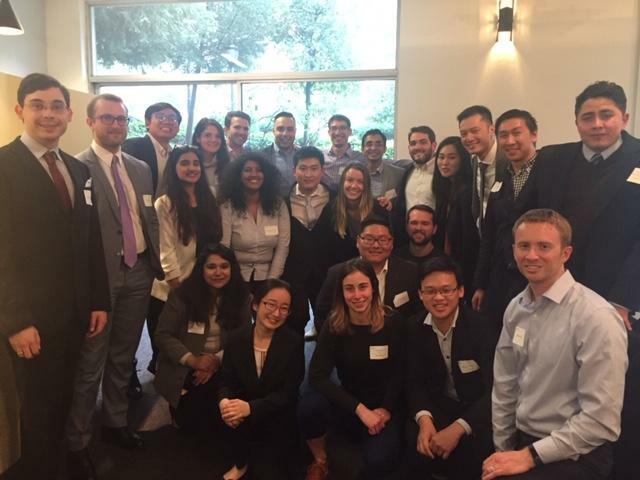 Prior to joining Pircher, Bittner worked as a summer law clerk for PeerStreet, and summer intern for Paul Hastings in Palo Alto, California. Real estate law firm Pircher, Nichols & Meeks hired Benjamin Bottehsazan as an associate. Previously, he was a legal extern for California Association of Realtors and at CBRE.